Handsaw. Stradivarius Musical Saw. Manufactured by: Bahco, a JH Williams Company. Bow Saw Plastic Handle 36" Bow Saw Plastic Handle 36"
Bowsaws and Blade. Bow Saw Plastic Handle 36". Manufactured by: Bahco, a JH Williams Company..
Bowsaws and Blade. 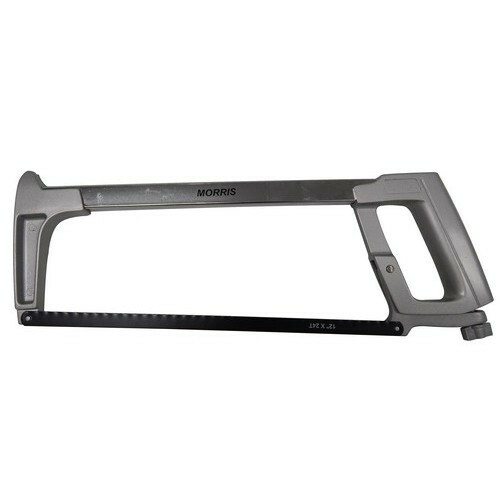 Bow Saw ergo® 21" Pt Nose. Manufactured by: Bahco, a JH Williams Company..
Handsaw. Toolbox Saw, Plastic,14", 15 TPI. Manufactured by: Bahco, a JH Williams Company..
12" High Tension Hack Saw - This Aluminum Hacksaw is perfect for any construction application. Box Qty: 6 This item does not ship to APO/FPO addresses. 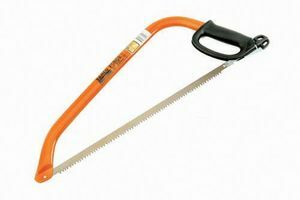 GREAT NECK BOW SAWS Tubular steel frame for strength & durability Action blade tightener release for easy - blade changes Chrome alloy extra hard steel blades Ideal for clearing brush, pruning or cutting - through dry wood BB24 24 IN. BOW SAW LENGTH:24" DEPTH OF CUT :6-1/2"
Bowsaws and Blade. 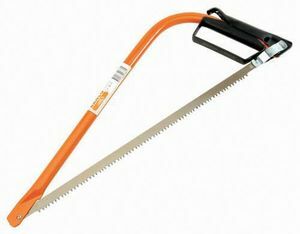 Bow Saw Plastic Handle 21" Pt . 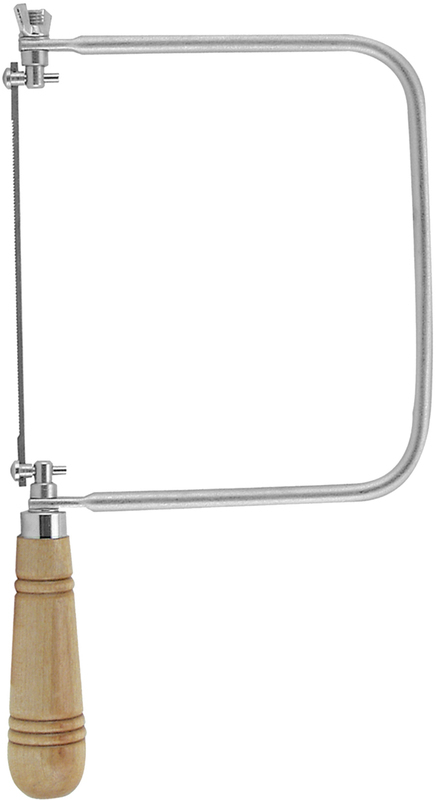 Manufactured by: Bahco, a JH Williams Company..
COPING SAW Walnut stained hardwood handle High carbon steel blade Hardened and tempered 15-106 3-3/8X6-3/4 COPING SAW LENGTH:6-3/4"
Handsaw. 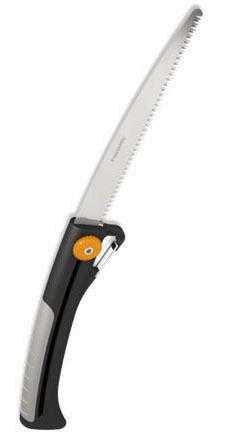 Superior Handsaw ergo® 22" 9 TPI. Manufactured by: Bahco, a JH Williams Company..
Professional Hacksaw Aluminum Handle 12" Professional Hacksaw Aluminum Handle 12"
Hacksaw. 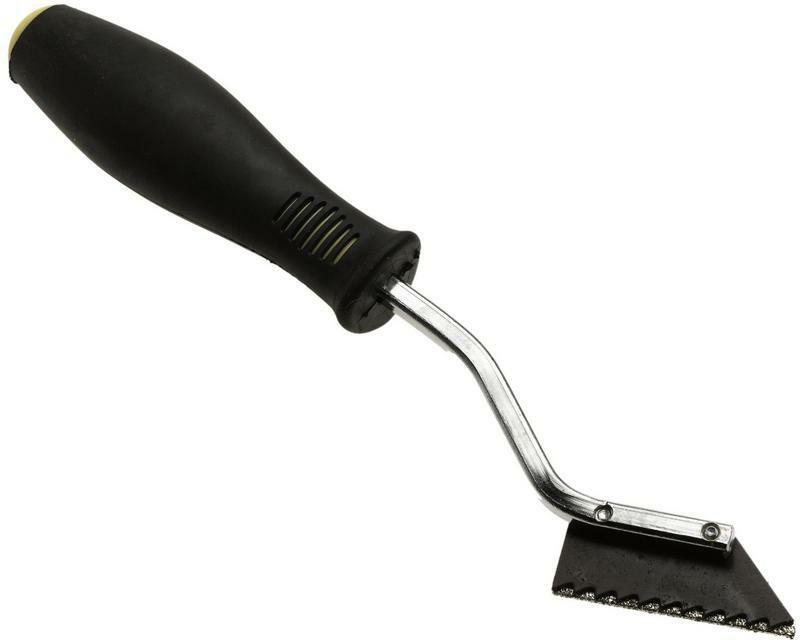 Professional Hacksaw Aluminum Handle 12". Manufactured by: Bahco, a JH Williams Company..
MINI HACKSAW Steel frame w/ polymer coating Use regular hacksaw blades Ergonomic grip with thumb rest Comes with 10" carbon steel blade 20-807 MINI HACKSAW LENGTH:10"
FLUSH CUT SAW Flexible blade cuts plugs or dowels flush 23 pt. blade cuts quick & clean on pull stroke Double sided blade for left/right side cutting Comfortable contoured handle Excellent for trimming through tenons 20-331 FLUSH CUT SAW LENGTH:4-3/4"
PROTOUCH COARSE CUT SAW M2 tooth technology with tri-ground teeth Deep gullets for rapid removal of chips 12pt. extra-fine front teeth - fast, smooth start Thick-body blade for rigidity & control Ergonomic ProTouch handle Tapered-pitch nose improves clearance & stability 1mm blade thickness 2011204 20 IN. CARPENTER SAW BLADE LENGTH:20" TOOTH COUNT:9 Pt. Bowsaws and Blade. 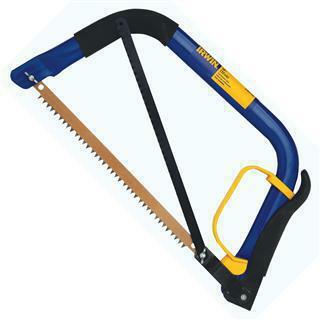 Economy 24" Bowsaw. Manufactured by: Bahco, a JH Williams Company..
10" CARABINER SLIDING SAW Sliding saw blade safely slides and locks - into handle for storage Power Tooth(R) blade design - triple-grind blade Cut on push & pull stroke for smooth/clean cuts Carabineer clip built into handle for - easy transport of saw FiberComp(TM) handle - reinforced fiberglass Lifetime warranty 92586935J 10 IN. CARABINER SAW SIZE:10"
PROTOUCH DOVETAIL/JAMB SAW Wide-body blade (50mm) Reversible flush-cut blade Spring-loaded pin for left or right cutting Egronomic ProTouch(TM) handle Blade thickness: 2" 2014450 DOVETAIL JAMB SAW BLADE LENGTH:10" TOOTH COUNT:14 Pt. PROTOUCH COPING SAW Flat-bar frame High speed steel blade DuraSteel pins Ergonomic, triangular ProTouch handle Frame depth: 5-1/2" (140mm) Blade length: 6-1/2" (160mm) Tooth count: 17 pt. 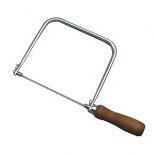 2014400 PRO TOUCH COPING SAW BLADE LENGTH:6-1/2"
CLOSE QUARTER HAND SAW Cuts where other frames can't Uses hardened carbon blade 6"x1/4"x.014" Has 32 teeth 20908908 CLOSE QTR HAND SAW LENGTH:6"